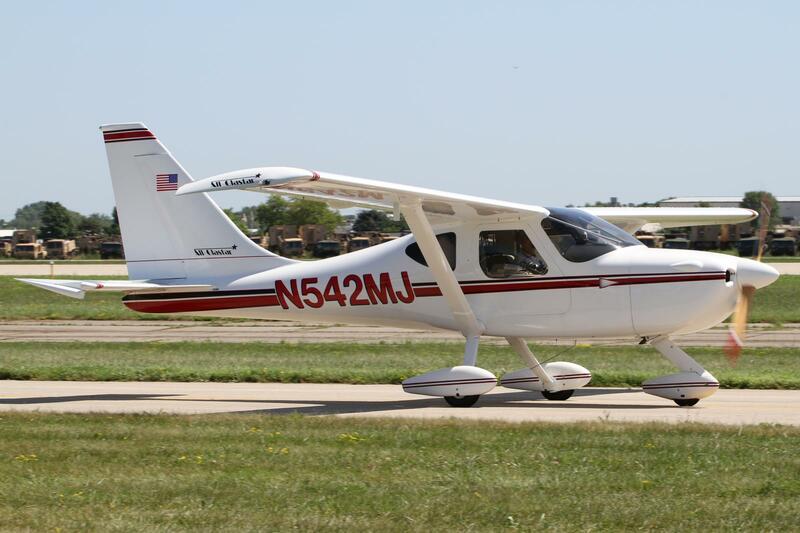 The most unique and fastest Glastar ever built by Myron Jenkins multi-time Grand Champion Builder of Glasair Aircraft. 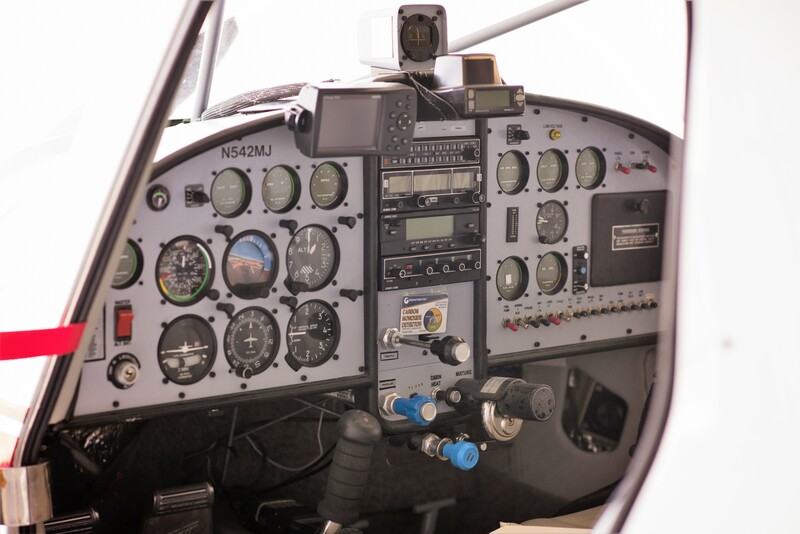 This Glastar is the only one ever built with all composite construction including the Wings, Flaps, Ailerons, Elevator, Rudder and Horizontal Stabilizer that are normally built form aluminum. Along with the Standard Fiberglass fuselage and steel safety cage, the rest of the components normally built from aluminum are built of Carbon Fiber. You can read about Myron’s unique and meticulous build in the article featured in the November 2000 issue of the EAA’s Sport Aviation Magazine. 2000 EAA Sport Aviation Article – Click below to open.